For 2019 we bring new specs and bling new colours for the CAPRA, TUES and DIRT LOVE. 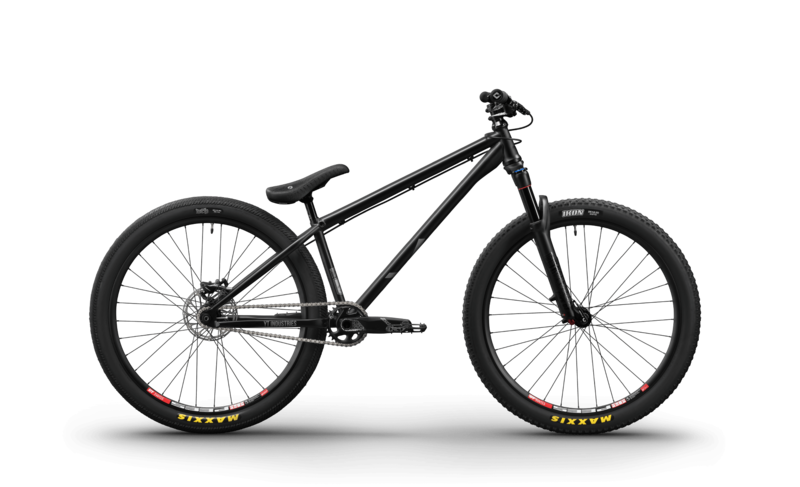 With updated builds and highly adjustable components we keep the range interesting and offer a wide variety of bikes from entry-level shred machines to most exclusive premium race rockets. Every model comes in two paint jobs varying from basic colours like black and white to some more vibrant colours like orange, red or deep blue. New to the range is the introduction of the long frame size for the DIRT LOVE – good news for taller riders who like to play with dirt. 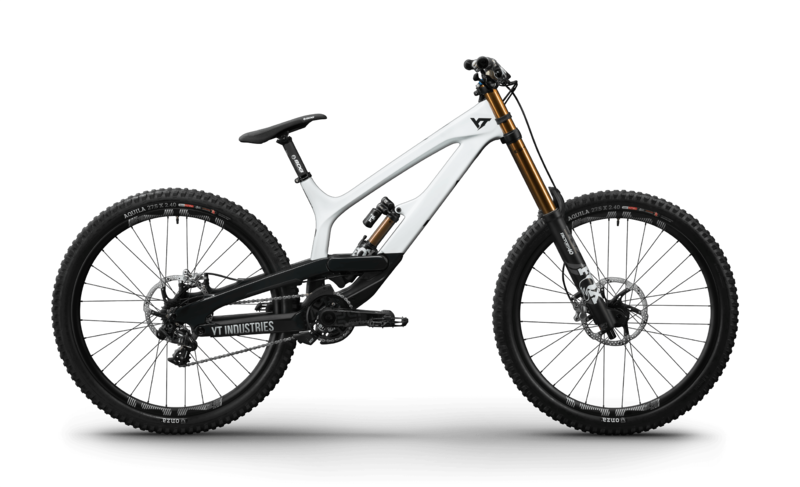 To sum it up: there is something here for every riding style and every budget in the new YT bike range 2019. 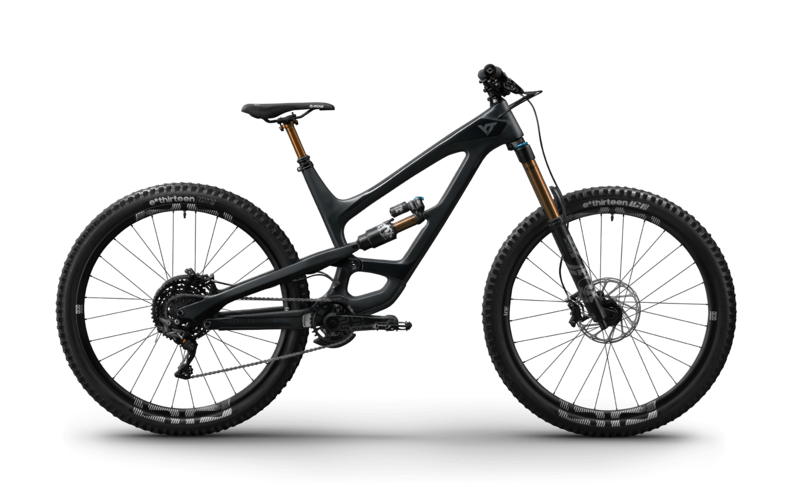 Find further information like geometry, components and tech features on the product sites of the CAPRA, TUES und DIRT LOVE. Here's to a bike season to remember! Auf eine gute Saison 2019 & reichlich Good Times!